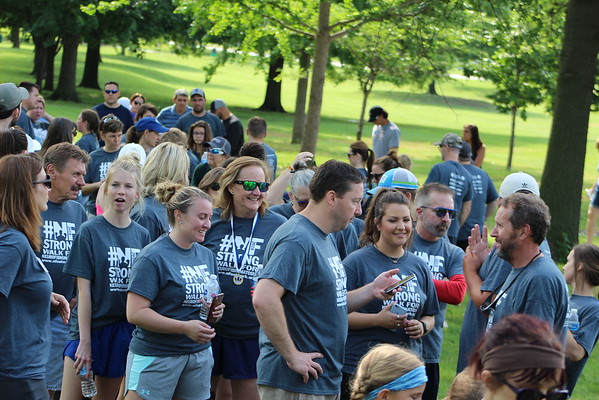 Register for the #NFStrong Walk for Neurofibromatosis today! 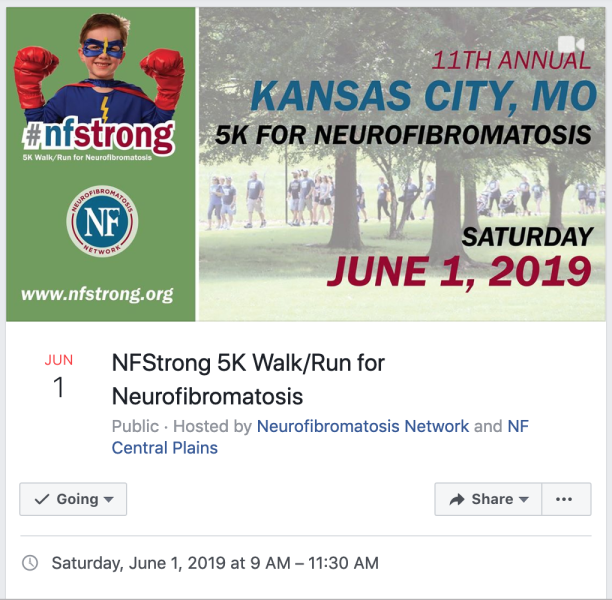 #NFStrong KCMO is back for our 11th year! Fundraise $100 for FREE registration! FREE 5K Finisher Medal upon race completion! $30 9:00AM CDT - 11:30AM CDT Also, fundraise $100 for FREE registration. 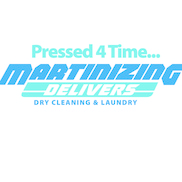 Find additional event details like raffle prizes, ask questions, etc. on the Facebook event page. View this year's event photos on Flickr! Thanks to Leela J. Photography for the amazing photos. Get up to $25 cash back! How? 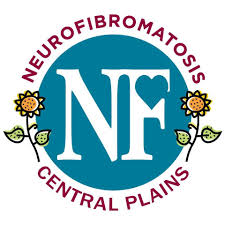 Sign Up for the #NFStrong Walk for Neurofibromatosis. Before closing, save your unique referral link that appears after registration. Spread the Word! Share your unique referral link with your friends & family through email, text, and social media! Get 5 friends to sign up using your unique referral link and you will automatically get a refund (up to the amount you paid to register). 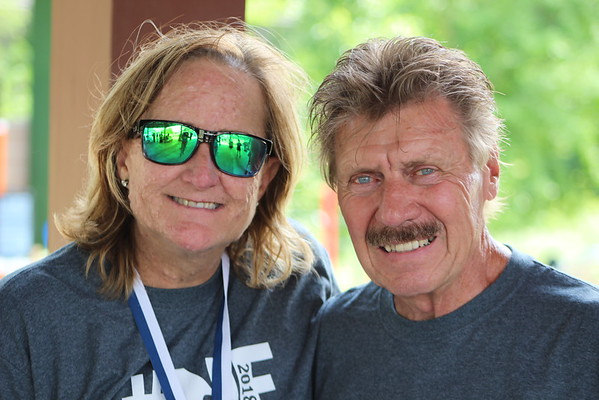 Watch our video to learn more about who the NF Network is and what we are doing to support the NF community.